You just have to wear it like the ordinary glasses of sunglasses. 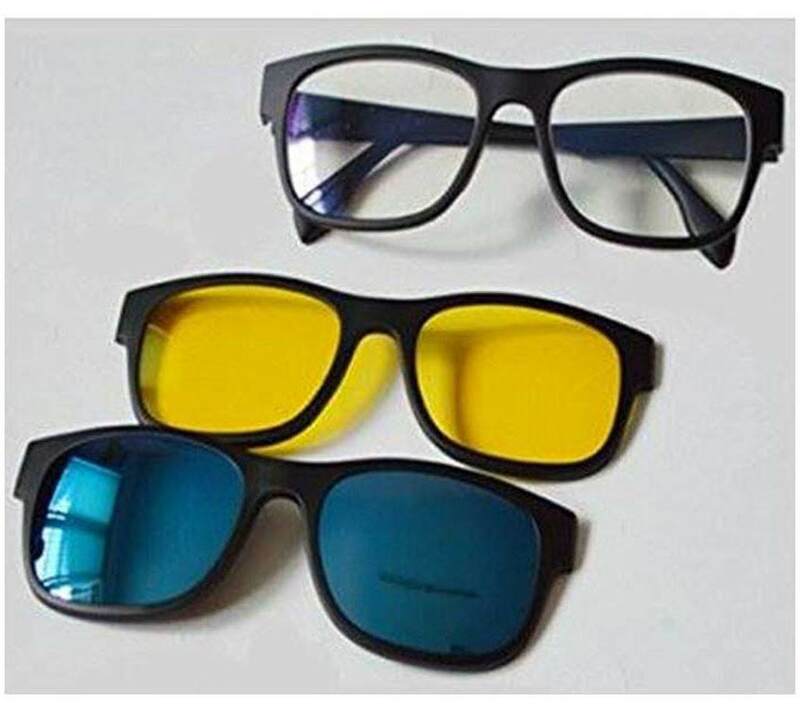 In order to mount the additional amber lens or polarized lens, hold the particular lens near the magnetic frame and the magnetic frame will automatically attracts the glasses in no time. You can also remove the additional lenses by a gentle push.